With Mobile World Congress less than a month away, speculation surrounding the launch of Samsung’s new flagship device, the Galaxy S III, has begun to circulate. According to Samsung’s SVP of Marketing, Younghee Lee, the company is “still reviewing” when the company will unveil the next model in its super-successful range of Galaxy S smartphones, leaving the company open to introduce the device in Barcelona at the mobile-focused event at the end of February. Sources have told us that whilst the company continues to enjoy success with its existing smartphone portfolio, the company decided that it would be more beneficial to unveil its latest flagship handset at a dedicated launch event post-MWC. The South Korean electronics giant is said to have shipped 36.5 million smartphones last quarter, helping deliver record fourth quarter operating profits of 5.3 trillion won ($4.72 billion), a 76% rise year on year. 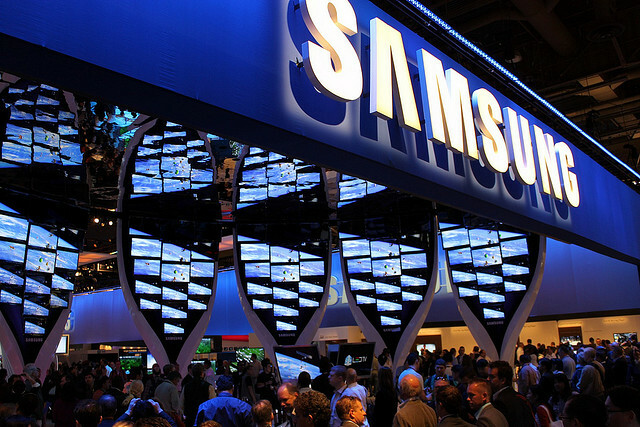 Given Samsung’s ambivalence in regards to the launch, things could be set to change. Analysts have predicted that Apple’s troubled iPhone 4S launch in China could affect iPhones sales in the first quarter of 2012, better positioning Samsung to continue pushing its Galaxy S II and Galaxy Nexus smartphones.